If fishing from private boat, boat's name? 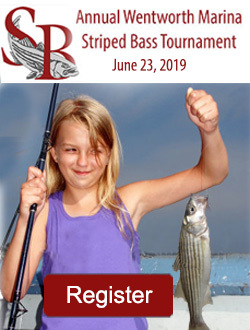 Learn more about how you can become a sponsor for the Annual Striped Bass Tournament. Download the brochure or choose to donate online. Drug-Free Kids Launches Youth Sustance Abuse Prevention Programming in Partnership with Global Non Profit .